KUA connects communities together. 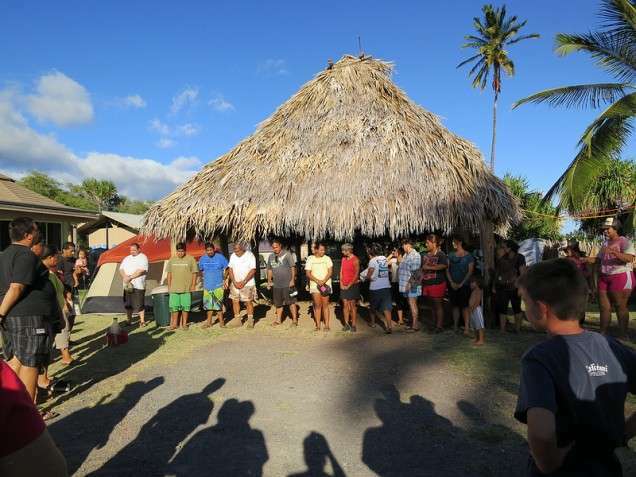 E Alu Pū (translates as “Move Forward Together”) is a network of communities actively engaged in stewardship, and Hui Mālama Loko I’a is a network of fishpond practitioners and stewardship groups. Through gatherings, workshops, trainings, and exchanges, communities share their knowledge and best practices, empowering each other to grow their impact. You can learn more about past gatherings by checking out the links to the right!